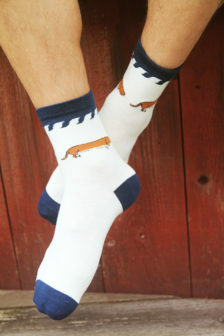 Pull up your socks and hold on tight, Tony Hawk is wearing high socks with shorts and it’s rad! 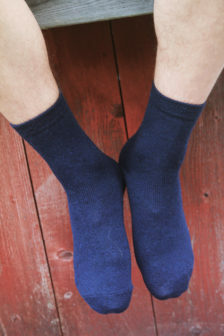 And since we are on the subject, they also look nice under your skirt or your kilt. 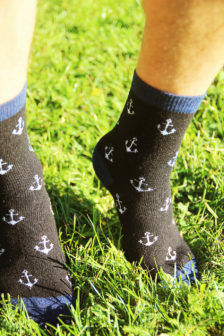 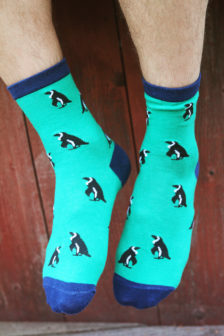 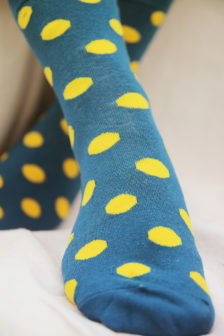 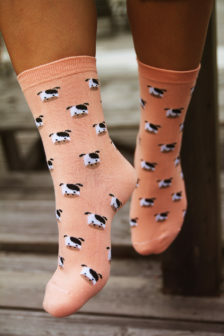 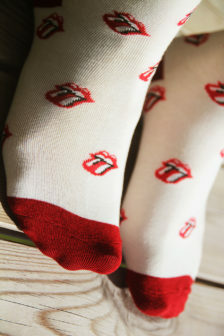 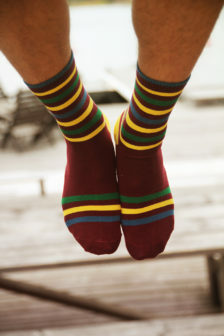 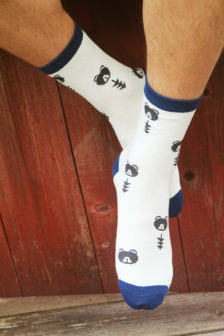 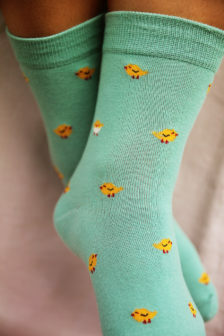 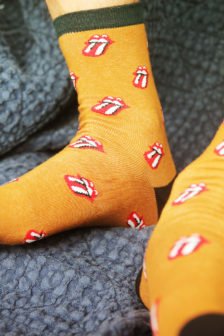 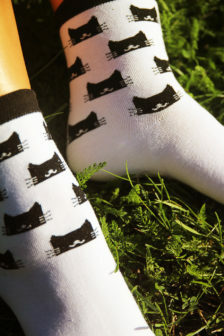 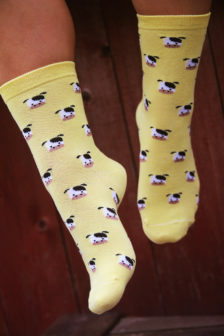 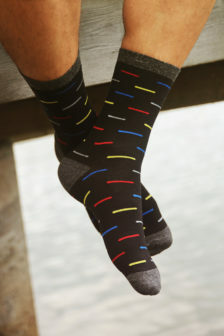 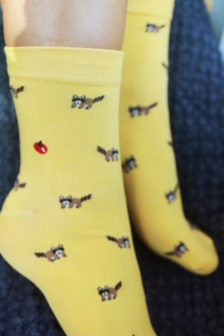 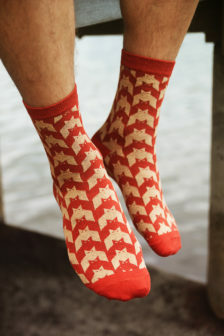 Embrace your personality and show it off, rocking it out with our choiciest of socks! 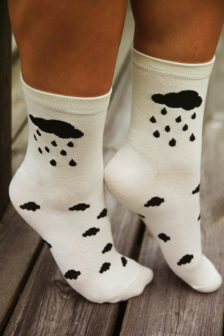 And since our high socks sincerely hold their promise of fabric footage, even your ankles will be kept safe and toasty in the face of the cold and damp of the Swedish winter and its dreaded minions: salt, sand and ankle boots.